I have found that the GT designation is a bit of a broad stroke in the automotive world these days. GT stands for “gran turismo”, which I believe means something like grand tourer. 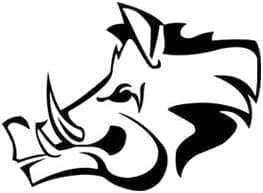 Which I believe started out as a high-performance luxury touring automobile capable of swallowing long distances with ease and grace. To say this GT moniker has stretched its legs a tad and become kind of all-encompassing is an understatement. 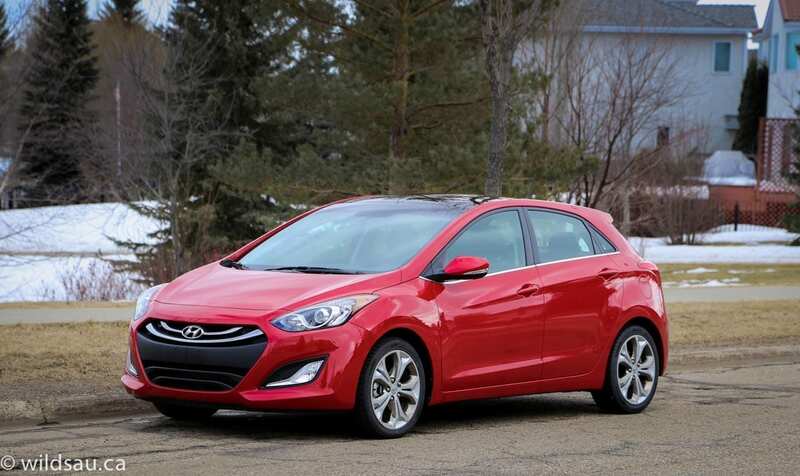 Hyundai’s use of it for the Elantra will prove my point. 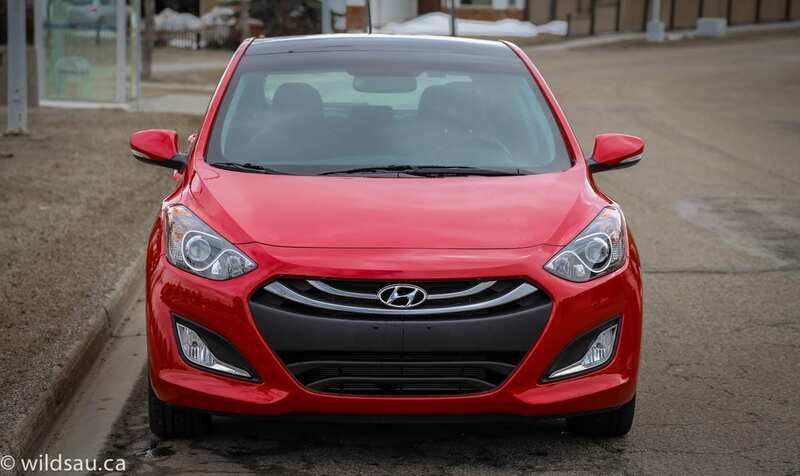 The Elantra sits in Hyundai’s car line up, slotting in between the entry-level Accent and the mid-size Sonata. 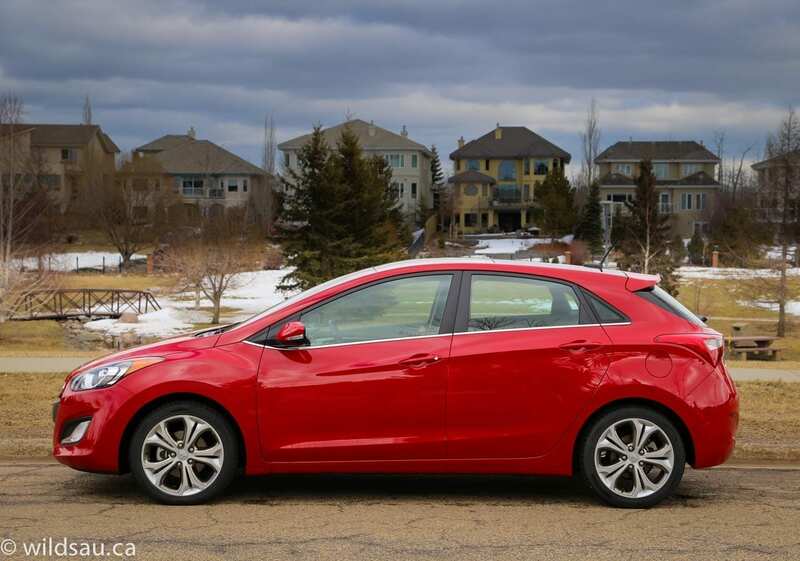 The Elantra line is then fleshed out further to include the sedan, the coupe and this GT. 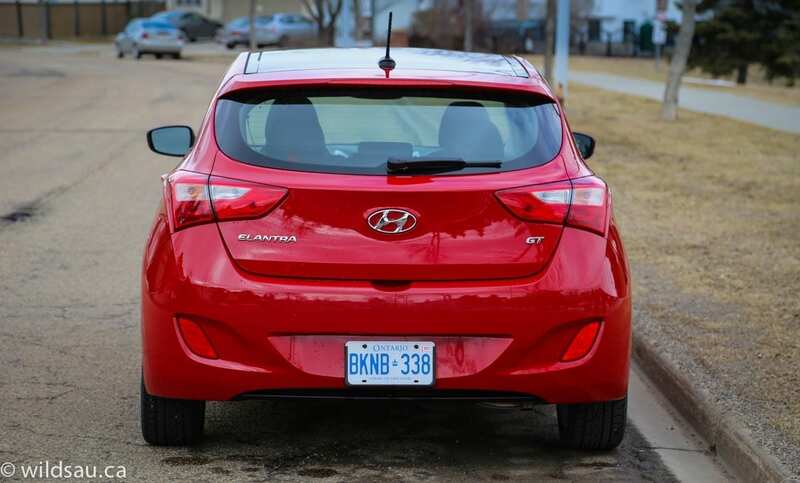 The 1.8-litre 4-cylinder found here is unique to the Elantra. It puts out a relatively decent 148 horsepower at 6500 RPM and 131 lb.ft of torque at 4700 RPM. Nothing exciting. Mind you, those horses are asked to shlepp only 2958 pounds around town. The power is routed to the front wheels via a 6-speed automatic transmission. 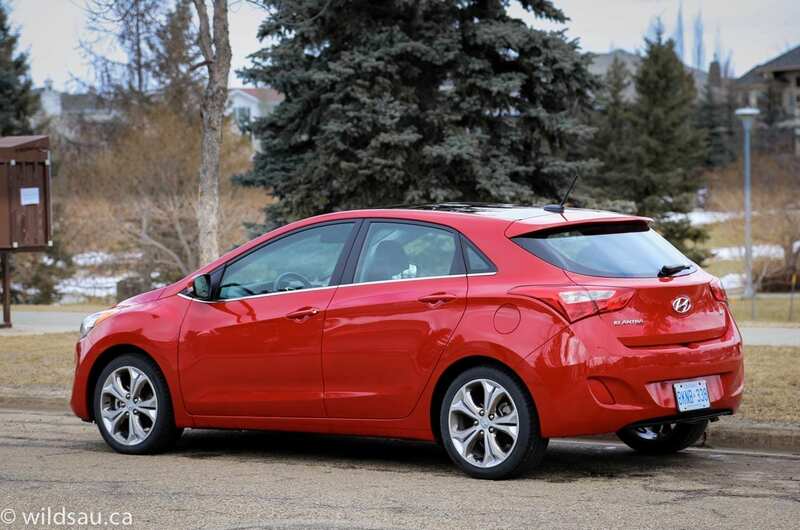 Fuel economy is one of the selling points for most cars in this class, and the Elantra GT is no exception. It’s rated at 7.6 L/100 km (31 mpg) in the city and 5.3 L/100 km (44 mpg) on the highway. During my week with it, I took it pretty easy and spent almost all my time in slower city driving. I threw in a couple of sprints down the highway and freeway. I averaged 8.3 L/100 km (28 mpg) overall, which is respectable. The fuel tank holds 50 litres. The Elantra GT is a small 5-door. The styling isn’t ground-breaking, and definitely incorporates elements we’ve seen elsewhere. But I think Hyundai did a good job at keeping the lines clean and simple without making it look cheap. It looks like a substantial little car, which is exactly what it is. The grille has a solid black cross-bar element, with reverse ripples going out from it – chrome bars above and black ones below. I’m not a huge fan of this grille, but the way they’ve integrated it into the trapezoidal hex shape is attractive enough. 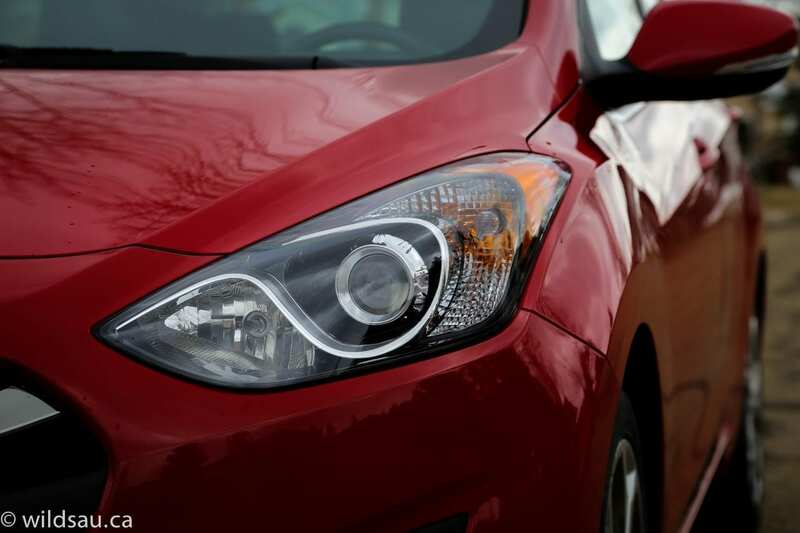 And your eye won’t rest there for long anyway, because you’ll be drawn to the large swept-back headlight pods with all their interesting elements and shapes, as well as the foglights, which add a hint of aggression. The side profile remains clean. The beltline swoops up toward the rear, and that line is mimicked by a character crease that incorporates the door handles. When it comes to the rear fascia, I’d say it’s not as clean as the other angles but it’s still well done and it works. This trim level has 17″ rims with two different finishes, alternating on different sides of the spokes – they look very nice and they’re shod with 215/45-sized rubber. Once I got in, I found acceptable headroom for my 5’10” frame, but not much more. 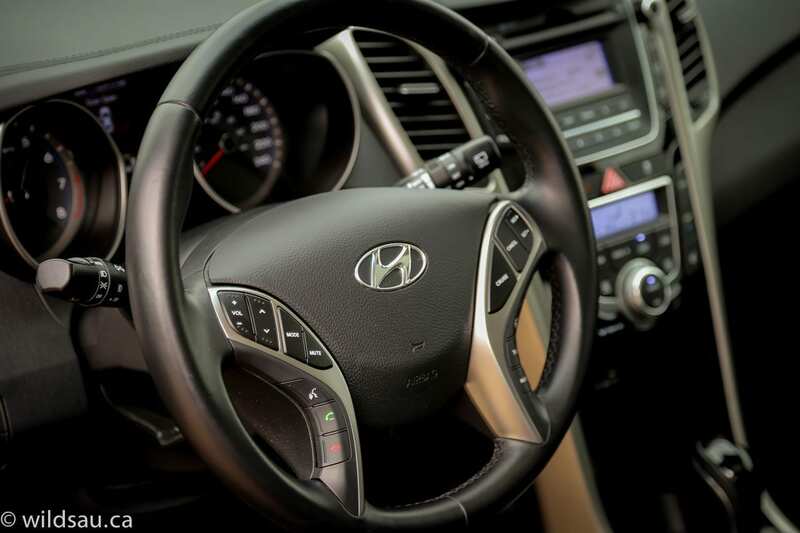 The materials are quite nice – Hyundai’s combination of mostly soft-touch plastics with a few hard plastics worked well, and there are some nice textures too. Even with the splashes of metalicized plastic trim, I found that the overall look comes across as pretty dark – mind you, that’s not uncommon in this class of vehicle. 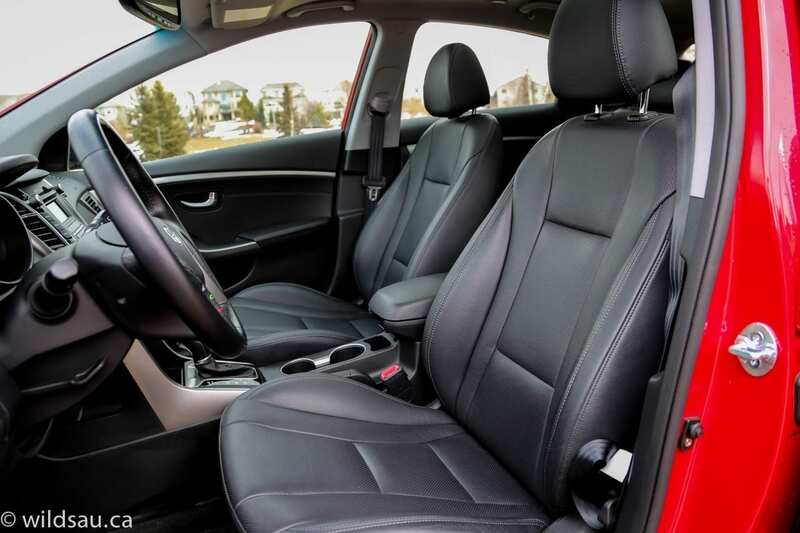 The seats (heated, and upholstered in leather) are quite comfortable and even offer a reasonable amount of bolstering. The driver’s side is power adjustable, including lumbar support. The manually-adjustable steering wheel is great – I loved the small diameter! It has controls for cruise, media, hands-free and phone functions as well as the driver information screen. Behind it are two large and easy to read gauges, separated by the driver information screen. This offers the full gamut of information – two trip meters, your fuel range, average and instant fuel economy, average speed and your elapsed driving time. The top of the center stack houses a blue backlit screen for the media system. The system sounds pretty good, and offers AM, FM, satellite, CD, auxiliary, USB and Bluetooth streaming audio sources. The menus on this small screen are controlled by the knob on the right and it’s not the most intuitive interface of scrolling and pushing the knob. The screen is surrounded by hard buttons for the stereo’s major functions. Below that sits a dual-zone automatic climate control system, and there’s an inset lip below that with two 12V plugs and your auxiliary and USB plugs. 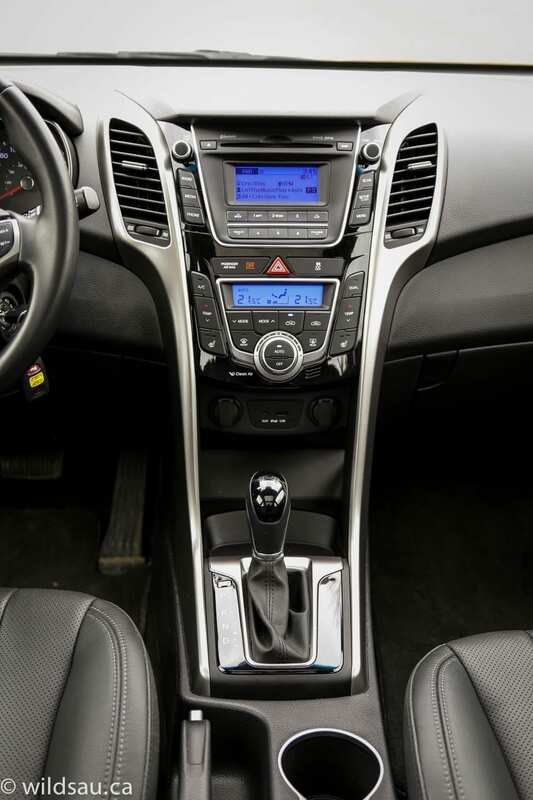 The center console is home to the gear selector, a traditional parking brake lever, two cupholders and an armrest with a sliding lid – adjustable for your comfort. The headlights are automatic. Overhead you’ll find three Homelink buttons for garage door openers on the rear-view mirror and a massive panoramic sunroof. The front panel tilts/slides and as much of it as you want can be covered by a powered sunshade. Very nice! This SE is essentially the top-line – you can step up to the SE with the Tech Package, the only differences being the touchscreen navigation system and keyless entry with a push-start ignition. 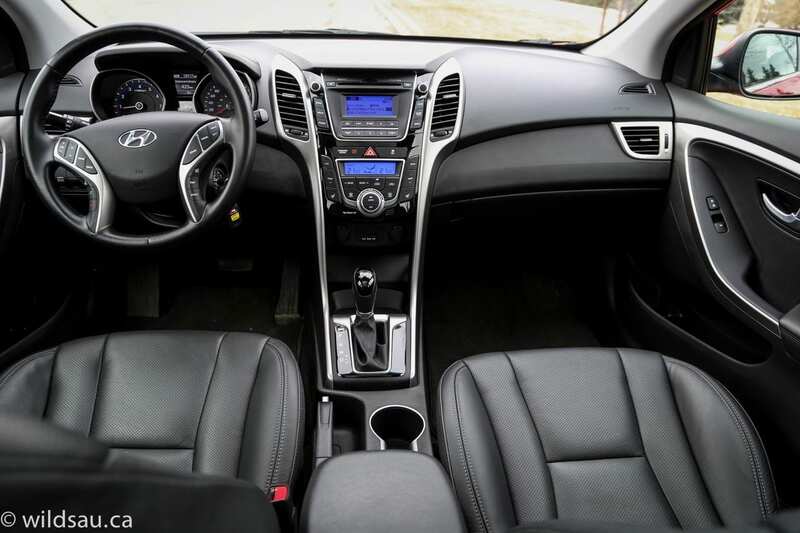 The fit and finish in the Elantra’s interior was quite good. Of note, this is one of the highest mileage review vehicles I’ve ever received with well over 10,000 kilometres on the odometer, and I heard nary a rattle or buzz from any panels inside. Impressive. I found the rear seating to be spacious. There are three seats, each with its own headrest and seat belt The two outboard positions are very comfortable, and leg room was quite good, even sitting behind my own driving position which is pretty far back. Headroom, on the other hand, is limited and I felt my beautiful locks brushing against the headliner. That said, it feels roomier and airier up top because of that huge sunroof. 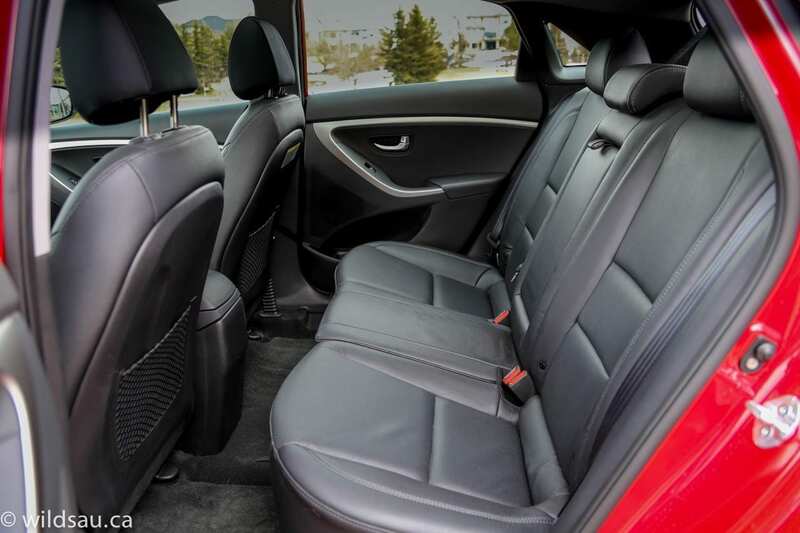 The middle seating position is not great for adults – it’s narrow and there’s very limited leg and foot room because the center console stretches back quite a way. The middle seatback does fold down to become an armrest with two cupholders in it. Our three kids were surprisingly comfortable back there, and you get two sets of LATCH anchors for kids’ seats. Other than a couple of mesh seatback pockets and door bins, there’s little else in terms of rear convenience. No air vents, no plug. 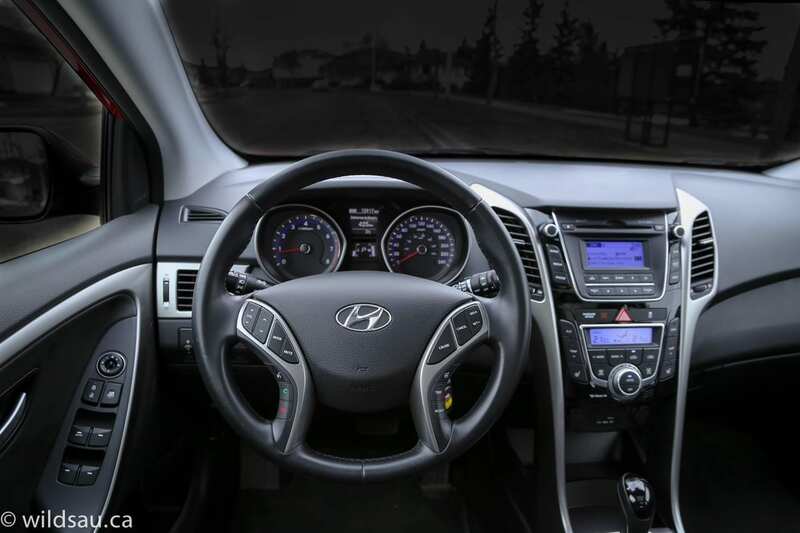 You’ll find a reasonable amount of places to put your stuff around the cabin the Elantra GT. There’s a decent glove compartment and good door bins, including bottle holders. At the front of the center console (under the center stack) are two open rubberized trays. I love these for dropping things into, like parking passes, my phone, etc. You also get a deep carpeted bin underneath the armrest lid. 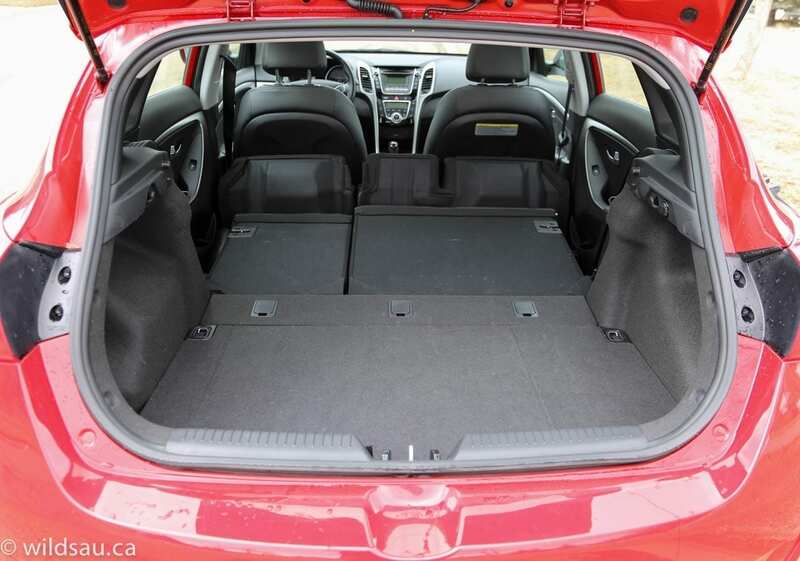 Perhaps the GT name stands for Grand Trunk, because the cargo space is very generous for a small car, providing 651 litres with the second row of seats in use. The seats fold down (in a 60/40 split). It’s not necessary, but if you want them to fold totally flat, you need to tumble the seat cushions forward first. Fold them down and you get a large 1444 litre trunk to work with. I didn’t like the positioning of the buttons on the right side of the media system. They are angled toward the passenger and were more difficult to see and to reach for me. The shape of car seats is very personal, but I didn’t like the ridge between the two upper back support cushions. I felt that bump near my shoulder blades quite often. This is the first vehicle I’ve ever reviewed that didn’t show the meta-tagging data from my iPhone’s streaming music. It’s a first-world problem, to be sure, but I found it irritating that I couldn’t see what was playing – when every other car I’ve been in can do it. 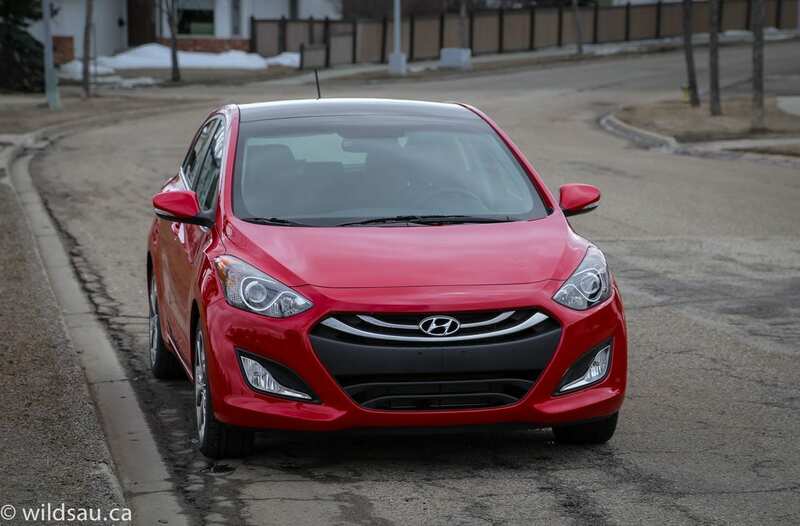 Though the Elantra GT is a relatively light car, it’s not quick. The engine and transmission work in concert to make it feel fast enough off the line, and it’s perfect for every day driving. During my commute, including the occasional freeway jaunt, I never wanted for more power. It’s relaxed and satisfying, and if you need to get into traffic, it will do what you ask. Yes, things get a bit noisy and buzzy over 4000 RPM, but it’s not bad, and I very rarely found myself there anyway. If you’re doing some passing on the highway, leave yourself a couple of seconds to build the necessary momentum, and you’ll get to where you’re going. The 6-speed transmission is very smooth, and although it’s economically programmed, it mostly seemed to be in an appropriate gear. You can manually shift the GT with the gear selector – no steering wheel mounted paddles here. The shifts were actually quite quick in manual mode. I was very impressed with the ride in the Elantra. It was supple, although it was firm enough to always feel controlled. It certainly soaked up the worst our Edmonton streets threw at it, and that’s saying a lot. Handling is sporty enough – while you’ll find some body roll, it’s nothing outrageous and the car will take on corners with a laid-back attitude. It doesn’t tackle them with outright enthusiasm, like say a GTI, but it isn’t grumpy about it either and it is a surprisingly tossable car. Part of this laid-back attitude comes from the steering. It’s pretty numb (especially on-center) and feedback is limited. You can adjust the steering weight/effort – there are three modes: Comfort, Normal and Sport. I left it in Sport. Oh, there’s also an active ECO mode to save fuel, but it makes things really syrupy and I disliked it, as I do almost all of these “we’ll save you a drop of fuel at the expense of your driving soul” buttons. Hyundai has definitely done some work in the insulation and noise isolation department. I found the Elantra to be impressively quiet. Road and wind noise picks up a bit at highway speeds, but is still excellent. Speaking of highway speeds, the ride remained very buttoned-down and the car felt stable at high speeds. 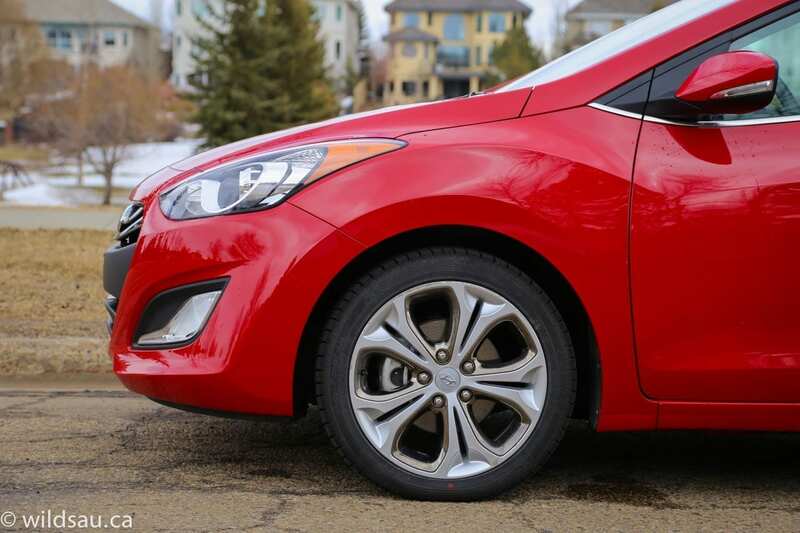 Visibility out of the Elantra is excellent for every direction – even though there are large rear pillars, shoulder checking is not impeded. There is no back-up camera in this trim level, but it’s really not necessary. 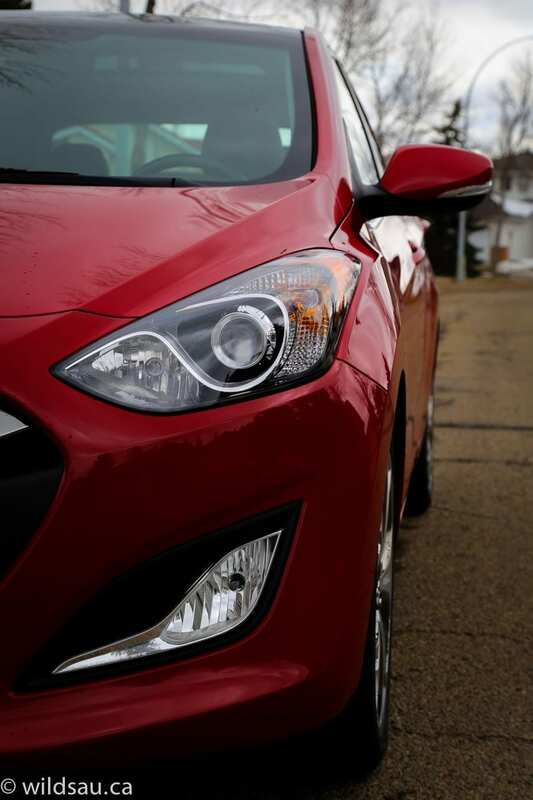 I was very impressed with the Elantra GT. Overall, from the little chrome touches outside and the nice materials and leather inside, it has a decidedly up-market feel for this class. It never shouts premium, but it certainly whispers it gently. 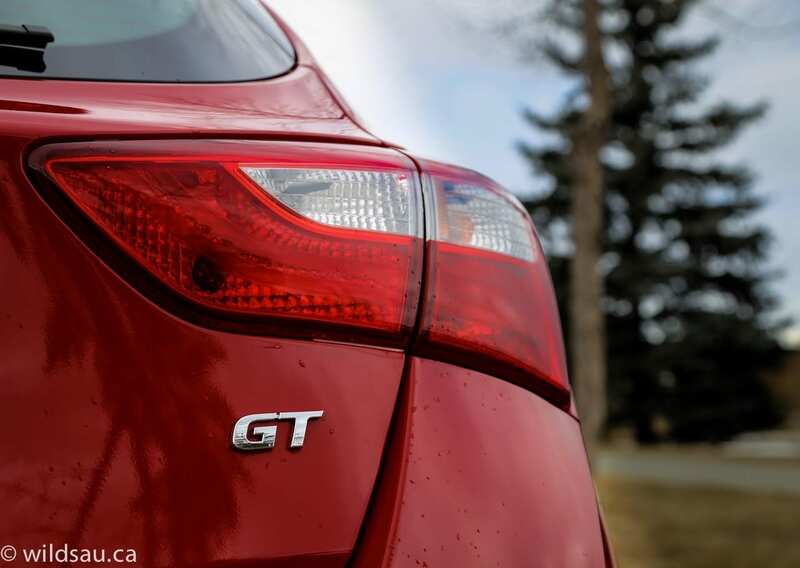 I give the Elantra GT a solid 7 out of 10. WAF (Wife Acceptance Factor) was average. Although she liked how easy it was to drive and thought it had enough power and trunk space for a small car, she wasn’t a fan of the exterior styling. I loved the ride, and how composed the car felt at all times – and the handling was perfectly fine. 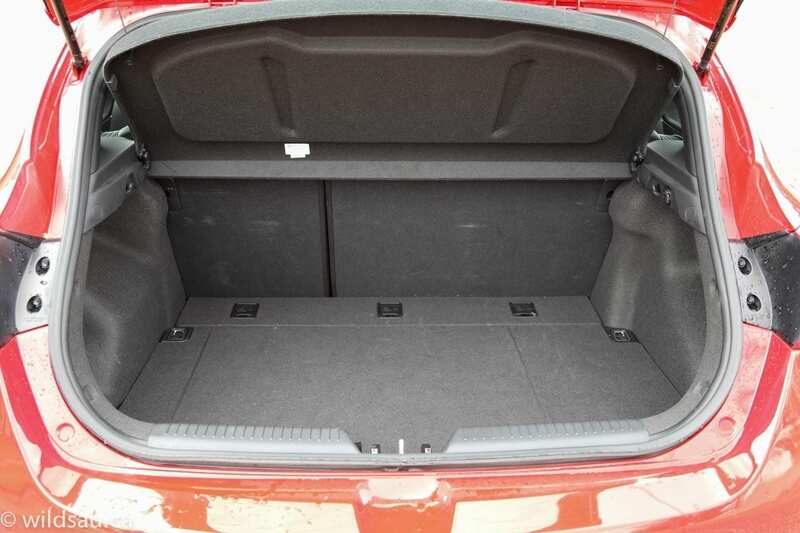 The utility the car offers is great – a big trunk for such a small car and excellent rear seat room for its class. If you love your cabin tech, which I do, it’s a bit lacking unless you upgrade to the Tech package, which will cost you a couple of grand. 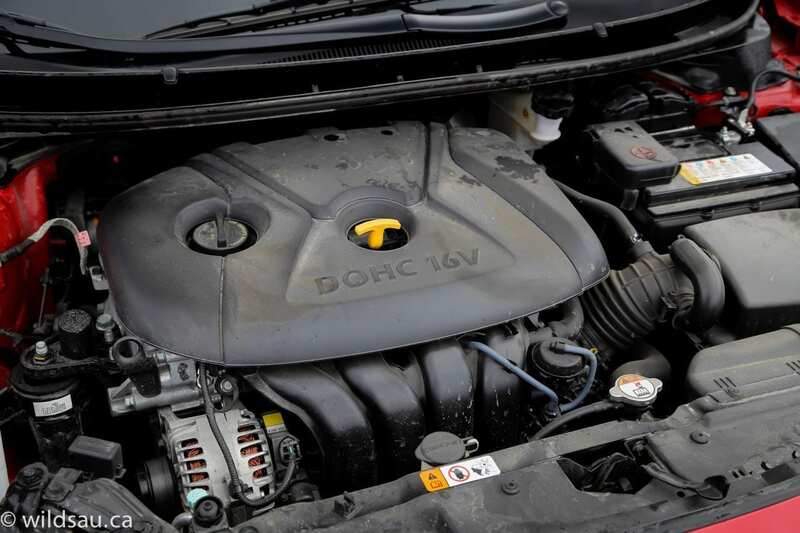 But most drivers will find everything they need in the lower trim levels. 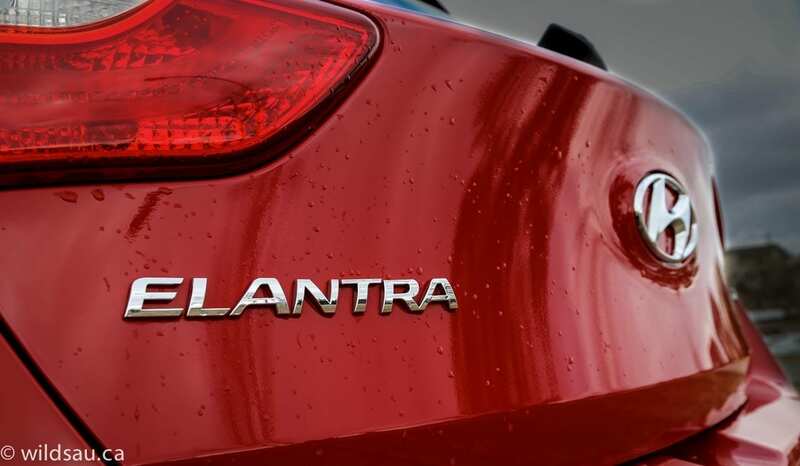 The Elantra is a smart car, offering the buyer a lot of good things. It doesn’t really live up to the GT badge, but it’s a great buy in the smart hatch category. It’s certainly a strong competitor in this class, and shows that Hyundai isn’t resting on any laurels it’s already earned.